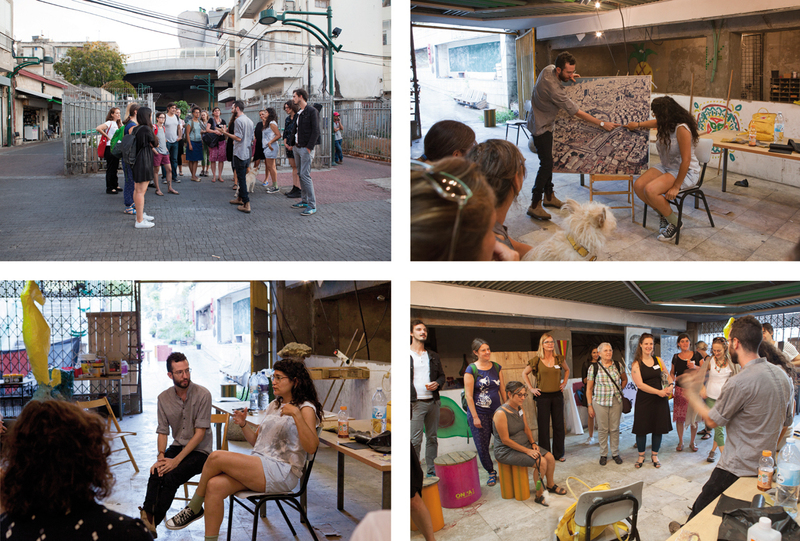 One of our fieldtrips during our ECO DESIGN FORUM in Tel Aviv past October 2016 was to „ONYA City“. 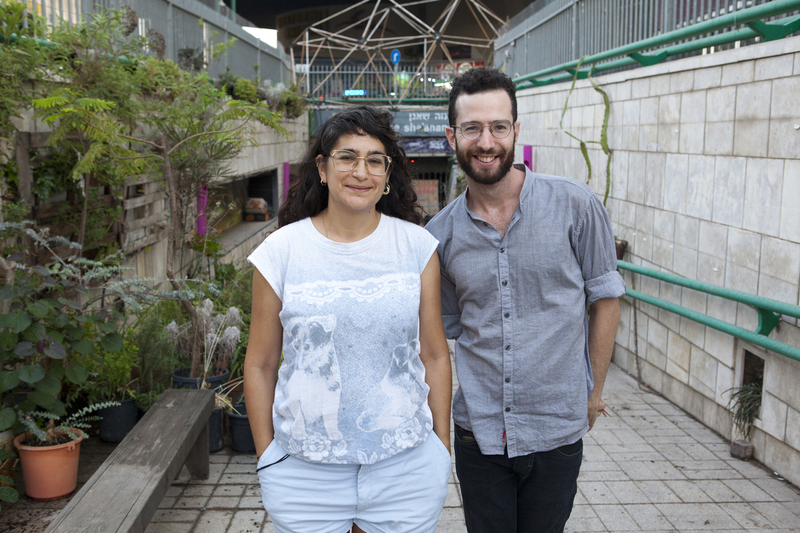 Heela and Yoav of the ONYA Collective – a gathering of architects, activists, community leaders, and volunteers – took the time and showed us around one of their impressive projects at the New Central Bus Station in South Tel Aviv. The Onya Collective started in 2014 as part of the WorldWide Storefront contest, to reimagine alternative futures for large urban landscapes. We focused on the Central Bus Station in South Tel Aviv, an enormous concrete structure that has destroyed the surrounding neighborhoods and is a center for drug use, prostitution, and crime. 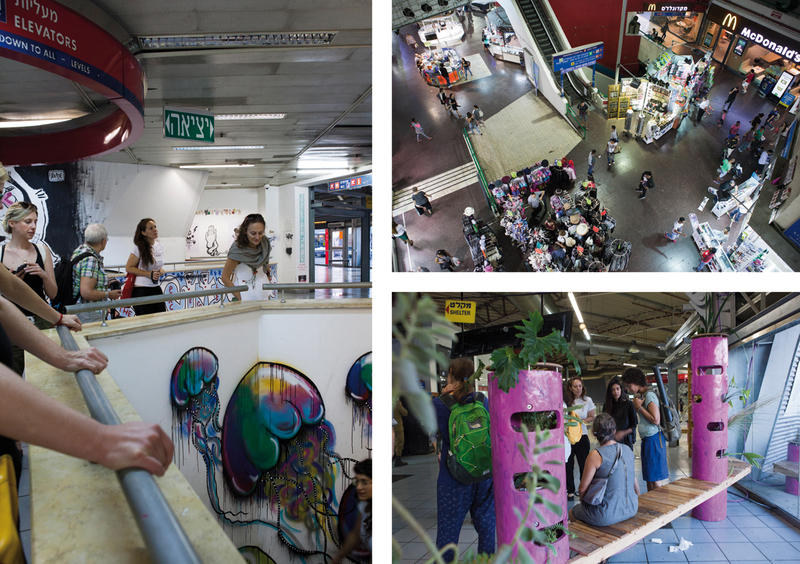 We launched the Collective with a two-month-long festival on all seven floors of the bus station, showcasing artwork and creative urban agriculture such as hydroponics and a library with a green wall. Since that time, we have continued to be active at the bus station with a community garden and space on Neve Shaanan street. We give tours of the bus station to highlight the unique challenges of this massive building, which today stands 60% abandoned, but also provides a home for the city’s marginalized populations. 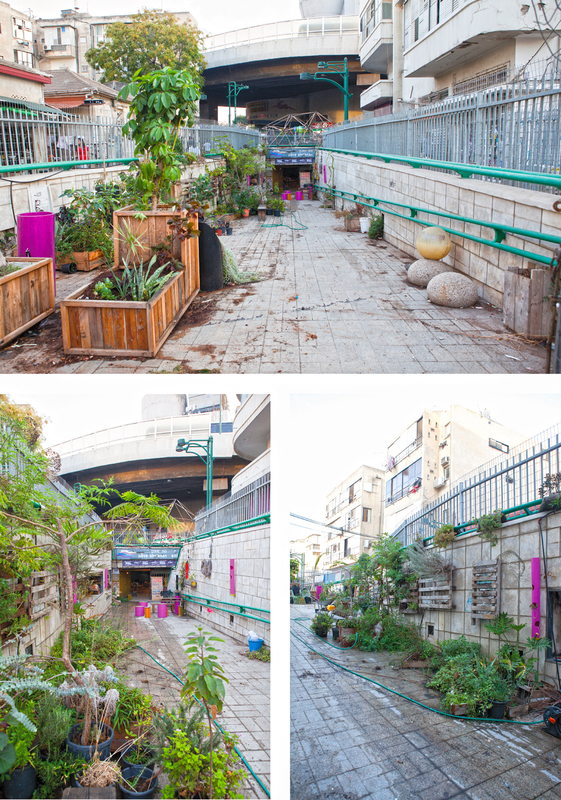 We are working towards turning the “Rampa Garden” on Neve Shaanan St into a community resource available free of charge to the diverse communities of South Tel Aviv. 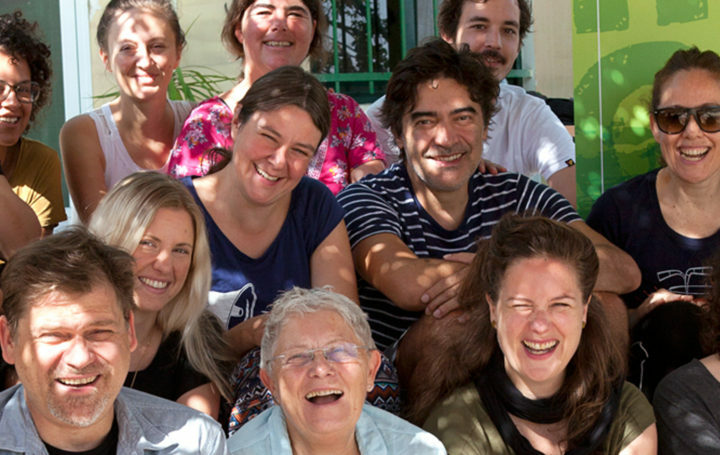 Today, the Onya Collective is made up of a core group of architects, activists, community leaders, and volunteers. 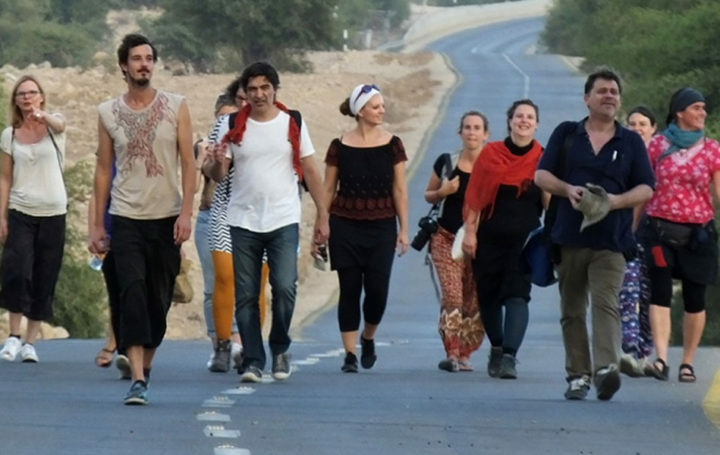 Through our work at the bus station, cities from across Israel have turned to us to copy our approach to Neve Shaanan and do “placemaking” in their challenging neighborhoods. We utilize community organizing principals to design public spaces that serve the needs of all of the residents of the areas where we work. Heela Harel & Yoav Shafranek of the ONYA Collective took the time to give us a grand tour through the controversial area of Tel Avivs New Central Bus Station and prepared us with some quite astonishing input and insights. One of the entrances to the New Central Bus Station has never been used and is now one of ONYAs notable urban gardening sights. 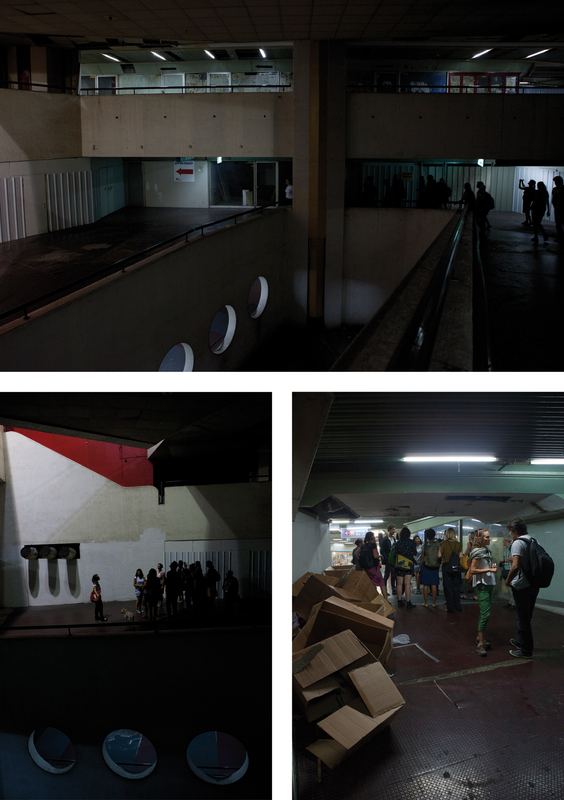 Exploring vacant areas of the New Central Bus Station. Left: Glimpse at a graffiti gallery. Top: One of the very few occupied floors of the New Central Bus Station. Bottom: Resting spot made by the ONYA Collective.